Simmie Cobbs Jr. week 21 fantasy football projections. 'Team %' equals the number of the team's rushes or targets the player is projected to receive. Simmie Cobbs Jr. weekly fantasy football projections for DFS sites such as DraftKings, FanDuel, and Yahoo. Subscribe to see projections for all players + a lineup optimizer! Simmie Cobbs Jr. of the New Orleans Saints is ranked # for STD and # for PPR in our 2018 rest of season WR rankings. 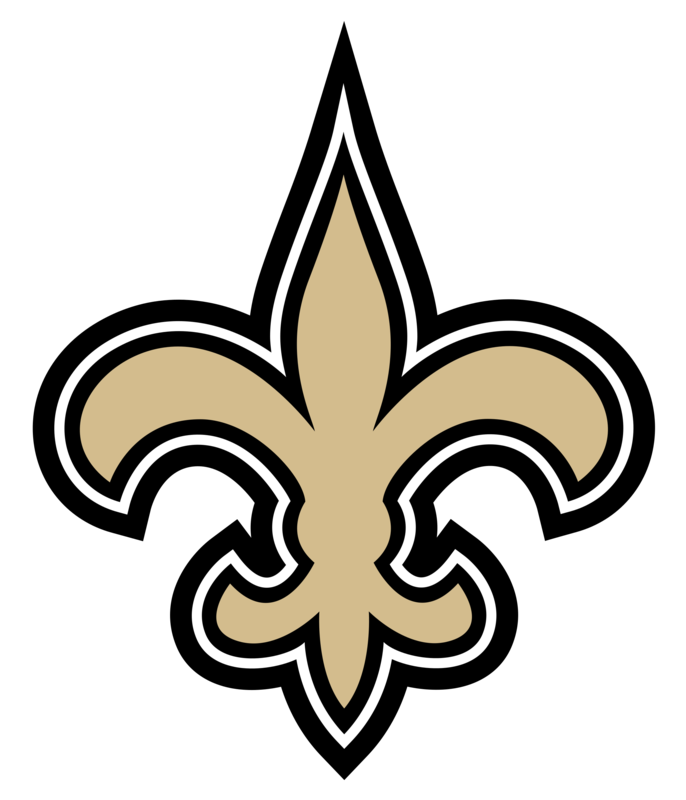 The bye week for Simmie Cobbs Jr. and the New Orleans Saints in 2018 is Week 6. Simmie Cobbs Jr. snap counts and game stats. Rec Tgt=Receiving Targets, RZ=Red Zone, Tm %=Team Percentage (i.e., % of team rushes). Simmie Cobbs Jr. share of team rushes, targets, red zone, etc. as well as weekly fantasy position rank and DFS points. STD PTS calculated as: Rush or Receiving Yards (1 pt per 10 yds), Run or Rec TD(6), Fumbles Lost (-2). 1/2 PPR adds 0.5 points per reception. PPR adds 1 point per reception. Simmie Cobbs Jr. stats and fantasy value from past seasons for Standard and PPR formats. Rec Tgt=Receiving Targets, RZ=Red Zone, Tm %=Team Percentage (i.e., % of team rushes). Simmie Cobbs Jr. stats and fantasy value from past seasons for Standard and PPR formats. Tm %=Team Percentage (i.e., % of team rushes). STD PTS calculated as: Rush or Receiving Yards (1 pt per 10 yds), Run or Rec TD(6), Fumbles Lost (-2). 1/2 PPR adds 0.5 points per reception. PPR adds 1 point per reception.